Tile Sanitation Like You Wouldn’t Think Possible! It’s tough to get on top of the cleanliness of your tiles or grouting, as when push comes to shove it really requires the touch of a specialist. Our cleaners at Handy Services can help you with these concerns more than anyone else, both quickly and at affordable rates. You won’t have to put any more time aside getting down on your knees and scrubbing when we’ll show up with all the right supplies for proper grout cleaning. 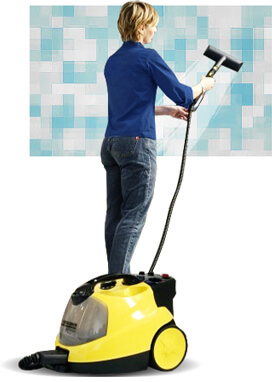 Get a peace of mind not sold in stores by utilising our help in tile scrubbing today. We’re always waiting to hear from new customers so simply grab your phone and dial in 020 3793 4888 and we’ll do the rest! How Do We Save You Time? It’s not only understandable, but expected that many people simply don’t have the time to get into the hard labour of tile scrubbing. Not only do you have work to worry about, but a whole host of household chores and the upkeep of a social life. This is why utilising specialist tile and grout cleaning while you can is absolutely essential to the upkeep of your property. We’ll save you a lot of stress and headaches whilst also providing peak efficiency, and that’s a package you won’t find anywhere else at our prices. 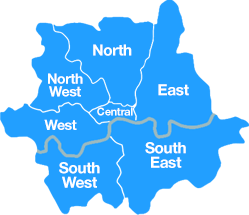 Call 020 3793 4888 right now to get in touch with the finest company around, and we’ll help find a path that works perfectly. 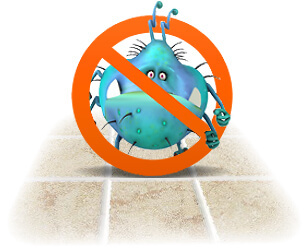 While many homeowners simply aren’t aware of the dangers, not conducting tile cleaning in a timely fashion can result in some wholly undesirable circumstances. Bacteria can spread alarmingly fast, and you may start to see it infect and move to other areas of your home before you even know it. This can be a lot more dangerous than first thought, and you could be putting your health at significant risk if you don’t tackle it at its root while you can. 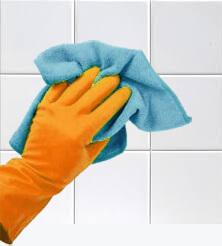 Tile and grout cleaning is easy when you know how, however, and nobody can do it as quickly and as competently as us. Safeguard your wellbeing by reserving your appointment now! What More Do We Have On Offer? A satisfaction guarantee that we ensure at every single step of our service and undertakings. The option for a free estimate over the phone at any time, which will show you directly just how affordable our grout and tile cleaning really is. Tile cleaning conducted by fully background checked cleaning technicians who can adapt to your needs and work any scenario regardless of its size! If you need your tile scrubbing taken care of quickly, we work well in emergencies and will set up a schedule that will really get things going at the rate you need. An eco-friendly outlook that won’t leave you with an increased carbon footprint on your conscience! 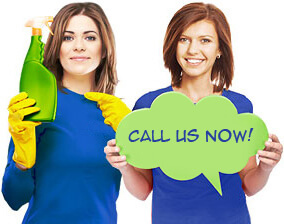 Our cleaners are there to satisfy your needs, and save you from a lot of extra expenditure or time along the way. We give you it all at Handy Services, and we do it all with a smile and friendly approach that has long made us the preferred choice for years. The knowledge we have will sort out your tiling in no time, and you’ll feel the benefits for a long time to come! We make sure that tile scrubbing doesn’t have to be a laborious process, and prove that professional help is the right route every time. Get started by calling up 020 3793 4888 and you can leave the hard work to us! Tiles are beautiful to look at, but hard to clean. Luckily you no longer need to spend endless hours scrubbing and rubbing. We are here to help you preserve the beauty of your tiles without wasting time and effort. 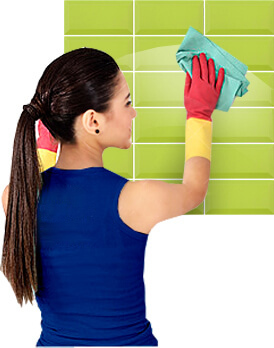 With years in experience and efficient methods, our cleaners will help you preserve your home immaculately clean. We will meet and exceed your expectation, providing you with unparalleled services at affordable prices. Our professional team will not skip a spot or leave a job undone. See for yourself by calling us today and requesting one of our exceptional solutions. Book with us today on 020 3793 4888!